It is no secret that I hate the cold. However, I have found the silver lining in all that cold snow. Beautiful light for photos :-) ! I have been fortunate to get some wonderful photos of my family in the beautiful snow. 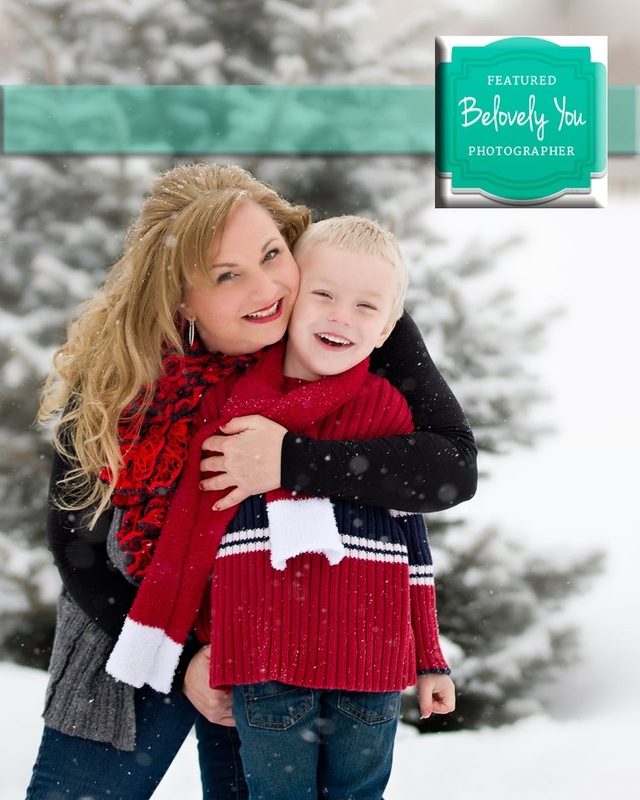 My "selfie" session was even featured on a major photography website called "Belovely You". This site features "the best photography and tips in the industry". I still can not believe that not only one but TWO of my sessions were featured. The second featured session is an amazing outdoor cake smash session. 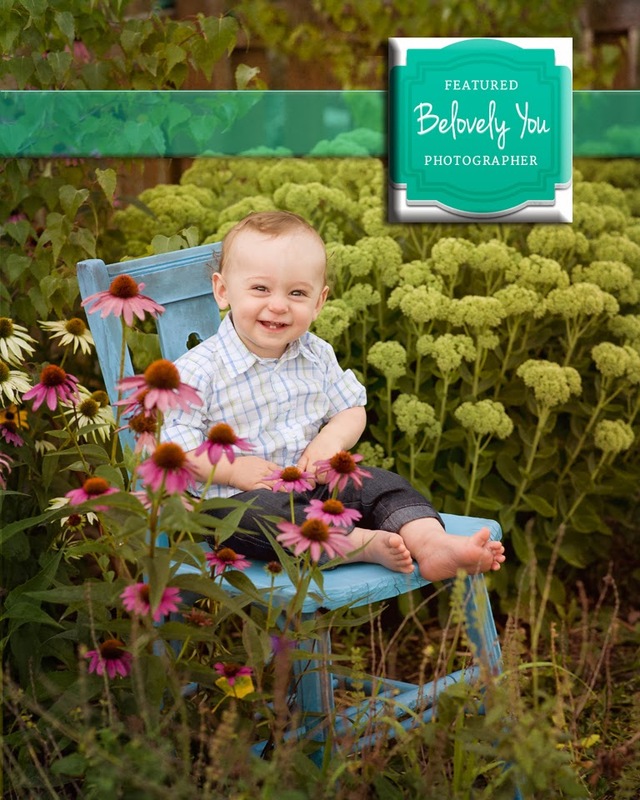 Mr. J was a newborn client and I have watched him grow up. After his session his mom said " you have found a way to perfect perfection". Well, she was right about one thing, her little boy is perfect and his session was the second session that Belovely You featured. I am very excited to have my work featured. This was one of my goals for 2014.